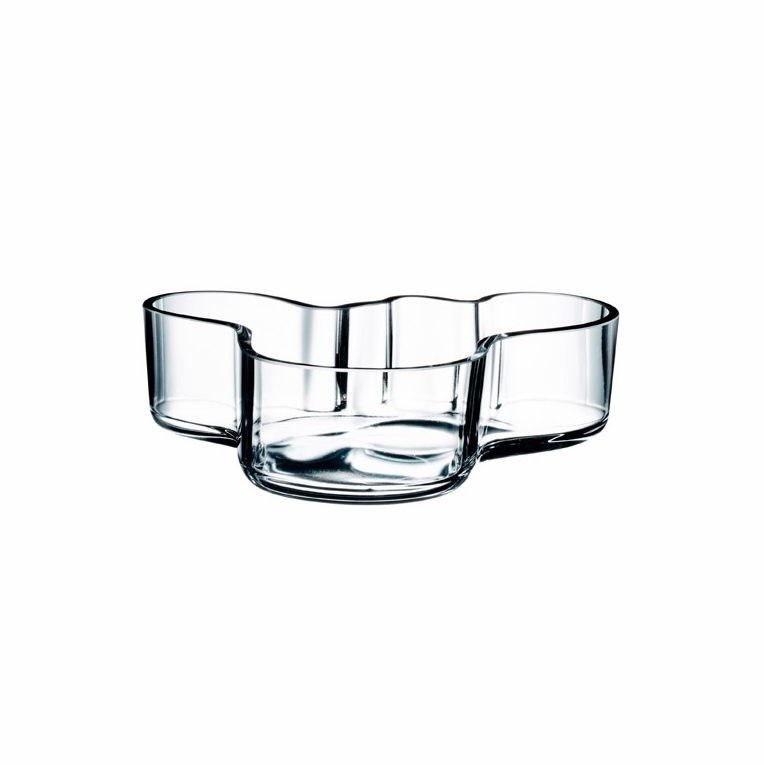 Perhaps the hottest new Aalto item in years: the Mini Bowl. 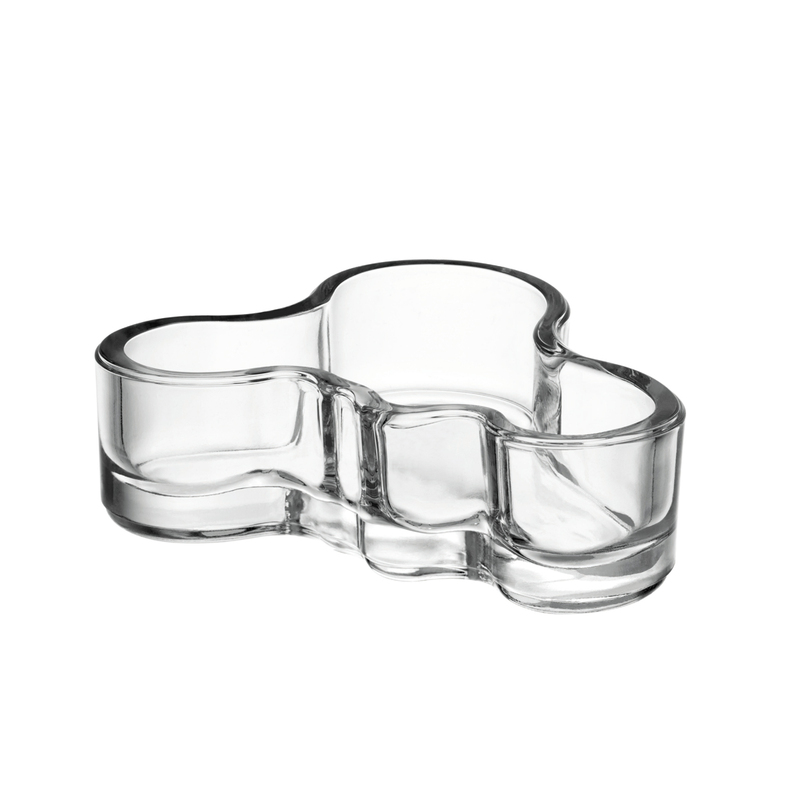 iittala has taken the long-revered Aalto glass tray and created a miniature version. This mini tray is both unique and useful; use it to store office supplies on a desktop or fill with nuts and candies at a party. The possibilities are endless! 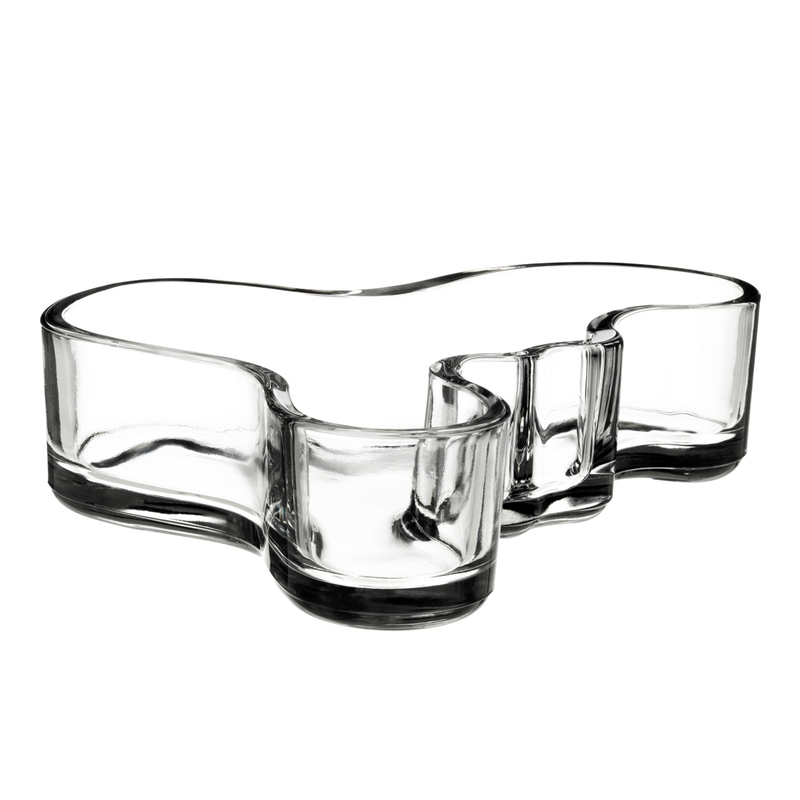 Available in two sizes in the classic clear mouth-blown glass.